Weatherby, Summit Ventures, LLC | Mixed residential area with a strong sense of community. Miles of bike and walk paths, fishing, a 27 hole golf course and various recreation complexes can be found within Wollwich Twp. Less than an hour a way you can be relaxing on a beach or visiting the casino’s of Atlantic City. An award winning planned community in Woolwich Twp. 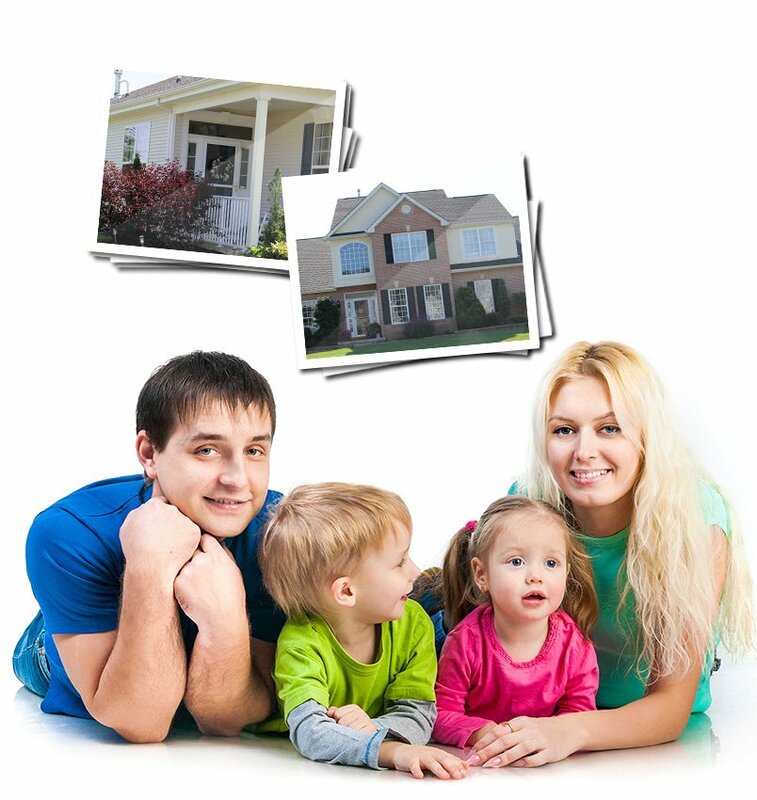 surrounded by natural meadows, beautiful parks, recreation facilities and the highly respected Swedesboro-Woolwich and Kingsway Regional school systems. Up to 2,290 Sq. Ft.
As you enter the planned community of Weatherby, you are immediately struck by its pastoral beauty. Surrounded by trees, meadows, white fences and pristine farmland, it’s hard to believe that just a few short years ago, Woolwich was one of the fastest growing municipalities in the nation. Yet, the rural quaintness of the town remains intact. It presents itself as a great place to live with a Normal Rockwell country setting, beautiful parks, first class recreation facilities and the highly respected Swedesboro-Woolwich and Kingsway Regional school systems that recently saw 82% of its graduates head off to higher education. The critics agree. Weatherby has been awarded both the prestigious ‘Best Land Use Plan for a Mixed Use Community’ and ‘The Smart Growth Award’ by the Builders League of Southern New Jersey in recent years. Currently, there are four new residential developments within Weatherby by well-respected national and regional builders with starting prices beginning at $175,490. 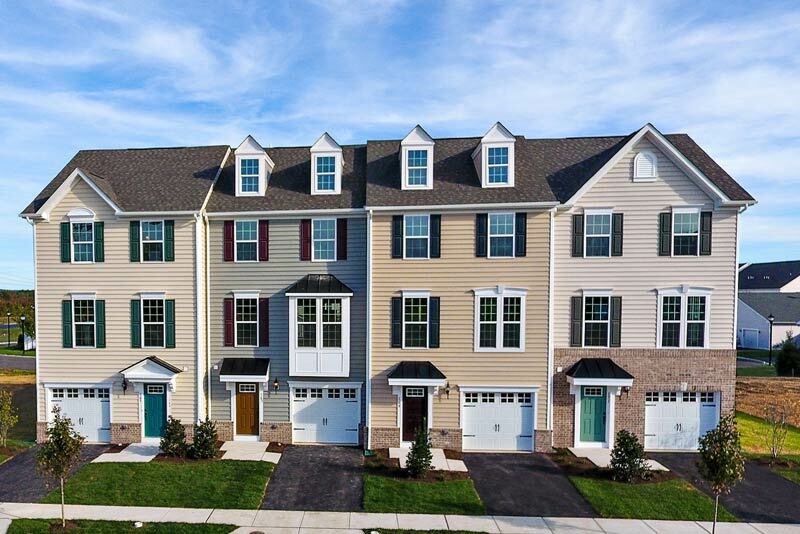 LEXINGTON MEWS by J.P. Orleans, and THE RESERVE and THE COURTS at WOOLWICH by Deluca Homes offer a variety of new model homes. PONDVIEW at Weatherby offer Luxury Apartments by FIELDSTONE. They compliment established Weatherby neighborhoods like Poplar Point, Lexington Hill, Westbrook and The Four Seasons. Your better lifestyle is just an appointment away. Weatherby makes all the difference.